This comment on the ever-present tussle between the Indian Naxal movement and the Indian state, as also the role of the Maoist leadership, is a response to Sumanta Banerjee's "Hanoi (1965-68), Gaza (2014): Continuity and Divergence over Half a Century" (EPW, 6 September 2014). 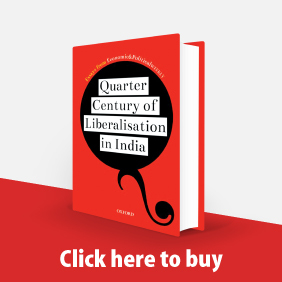 This response to "Generating Agrarian Dynamism: Saurashtra's Lessons for Vidarbha" (Tushaar Shah, Yashree Mehta, Vivek Kher, and Alka Palrecha, EPW, 28 June 2014) agrees in part with the authors but contests their claim that stepping up public investment in agriculture is not the only way of accelerating agricultural growth. Two responses to "Has Microfinance Lost Its Moral Compass?" 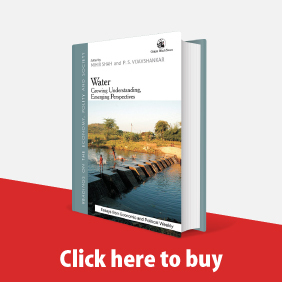 (David Hulme and Mathilde Maitrot, EPW, 29 November 2014). The first argues that microfinance institutions in Bangladesh remain client-focused and mission-oriented. The second examines the ever contentious issue of high interest rates. Since the submission of the report of the 2012 expert group on poverty measurement, there have been a few comments on it. The purpose of this note is to clarify some of the issues raised by researchers and others on this report. The clarifi cations discussed here are (1) what is new in the approach defining the poverty line; (2) the use of calories; (3) multidimensional poverty; (4) high urban poverty in many states; (5) NAS-NSS consumption differences; (6) poverty measures in other countries; (7) public expenditure and poverty; and (8) poverty ratio eligibility for access to programmes. As most of the researchers have commented on multidimensional poverty, this note also elaborates on the reasons for not considering this measure in the report. Would the Hindutva historians, who claim that the Puranas, the Ramayana and the Mahabharata are true historical records needing no further interpretation, be able to tell us which of their versions are we to read? This response to Rajan Gurukkal's article, "A Blindness about India" (EPW, 6 December 2014), argues that not only is this an impossible claim to make on our ancient texts, such "historiography" will lead to the destruction of the social sciences in India. This response to Krishna Kumar's "Rurality, Modernity and Education" (EPW, 31 May 2014) attempts to make clear and re-thematise the double bind of modern education and pedagogy. 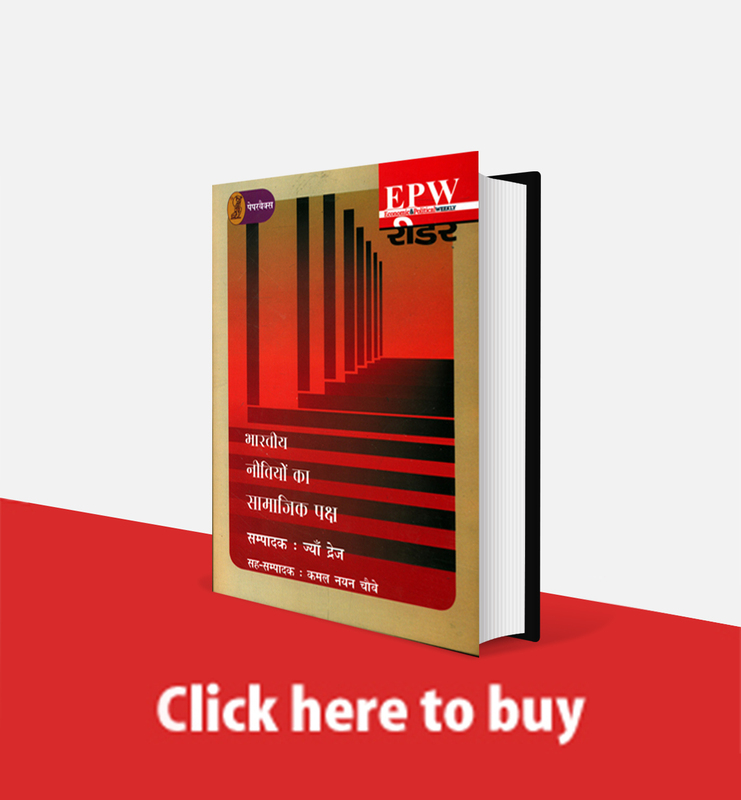 Responding to three articles that appeared in the EPW (13 September 2014) by Nachane, Shah and Mehrotra, the authors call for clarity and debate on the ethos of the new "think tank" that is to be instituted in the place of the Planning Commission of India. S S Sangwan's (EPW, 26 July 2014) refutation of the Nachiket Mor Committee report, based on a survey in rural Punjab which fi nds that rural residents prefer commercial banks to regional banks, is contested here. It is argued here that Sangwan has misread the recommendations of the committee, which is well aware of the varied banking needs of different populations, and does not emphasise regional banks as a universal solution for greater fi nancial inclusion, as Sangwan claims. The report in fact argues for a mix of banking models supported by technology, in what is termed as "comprehensive fi nancial services". 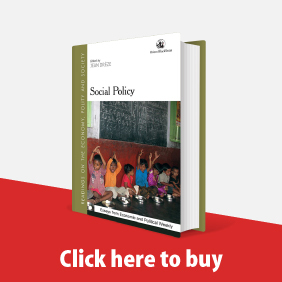 Despite the potential of the paper, "Critical Thinking on Caste among Schoolchildren in Maharashtra: Case Study of Two Schools in Chiplun" (EPW, 31 May 2014), it is reduced to a reporting of some of the views and attitudes of children on caste-related issues and leaves much to be desired. The paper does not achieve the objectives it set out for itself. It makes sweeping generalisations across sites and across respondents and holds the schools responsible for being unable to develop critical thinking among children. 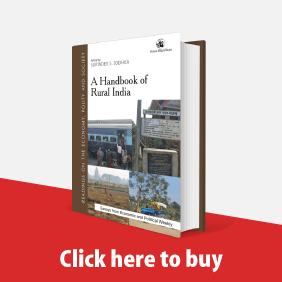 This rejoinder to S S Jodhka, "Emergent Ruralities: Revisiting Village Life and Agrarian Change in Haryana" (EPW, Review of Rural Affairs, 28 June 2014) points out that the proposition regarding "increased vulnerabilities", especially, among local dalits remains underdeveloped as well as issues like the pressure of inflation on wages, the level of fall in the water table, withdrawal of women from farming, etc, remain underexplored and unquantified in an otherwise well-substantiated, timely study.